1500 S.F. 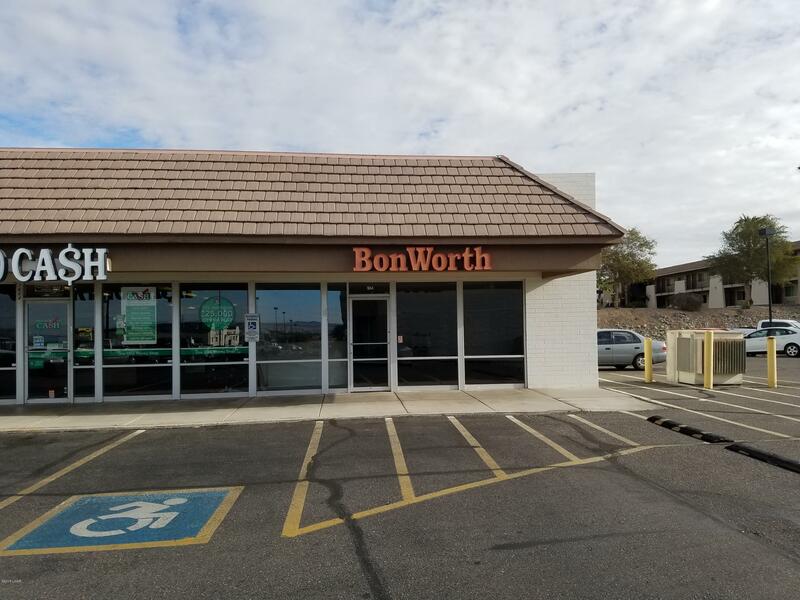 Retail/Office for lease in Safeway Shopping Center. End cap unit. Directions: Safeway Shopping Center corner of McCulloch Blvd. and Lake Havasu ASvenue S.